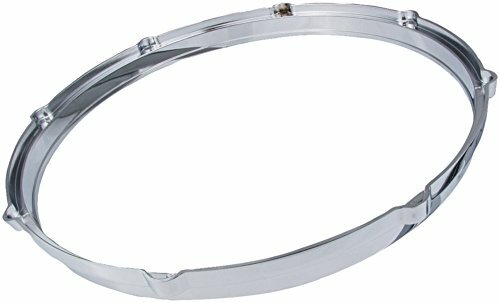 This Die cast Batter Hoop fits a 10-lug drum. This is one of the finest die cast hoops available. 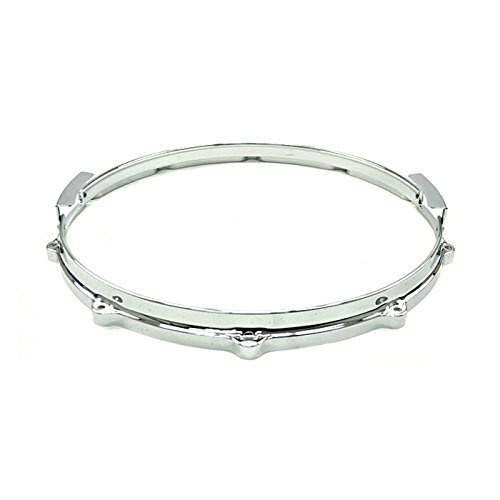 It feature the perfect blend of thickness and mass to improve the depth, clarity, and focus of toms and snare drums. Evans 6" System Blue marching tenor drum head features a gradient of Sound Shaping Technology (SST) to control resonance opposite the playing zone. With a 7mil and 7.5mil film combination, the System Blue tenor drum head offers enhanced attack with increased durability.Evans System Blue tenor series was developed with the DCI World Championship winning corps the Blue Devils. Featuring a unique film combination and sound control technique, the System Blue series offers enhanced attack, tonal clarity and projection with increased durability and tuning stability.For over 40 years, Evans has been a pioneer of drum head manufacturing and design. 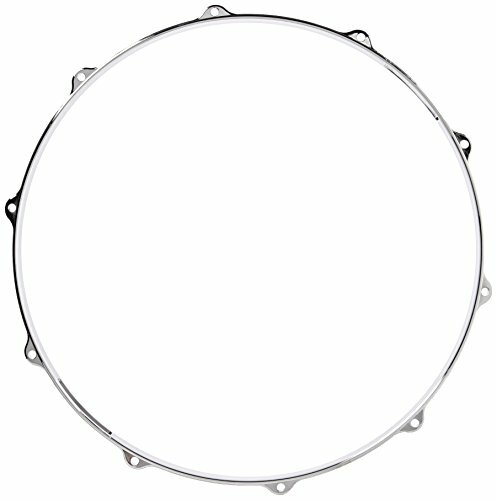 Known for innovative designs such as EMAD, EC2S, and the Hydraulic series, Evans drum heads are made in the USA in a state of the art manufacturing facility. 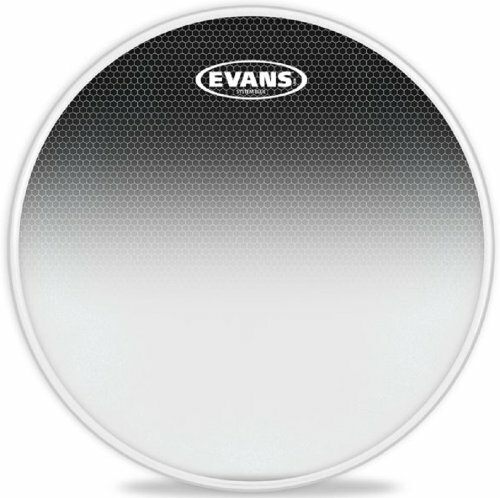 Acquired in 1996 by D’Addario and Company, the global leader in musical instrument accessories, the Evans brand is synonymous with quality and consistency. 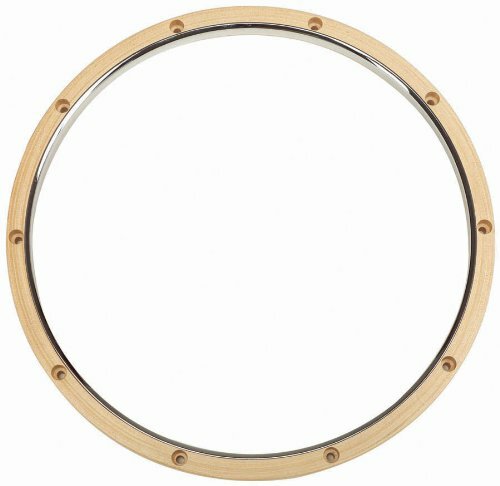 Dunnett R-Class Wood Metal hoop Hybrid combines the strength of metal and the tone of wood hoop all in one. (batter side only). 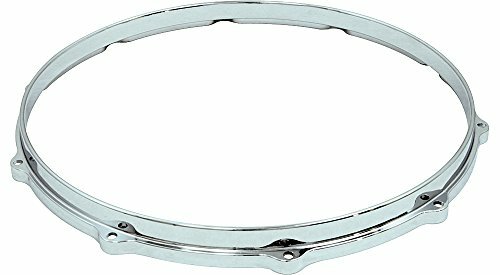 Ludwig Die Cast Batter Side Snare Drum Hoop Top Chrome 14 in. 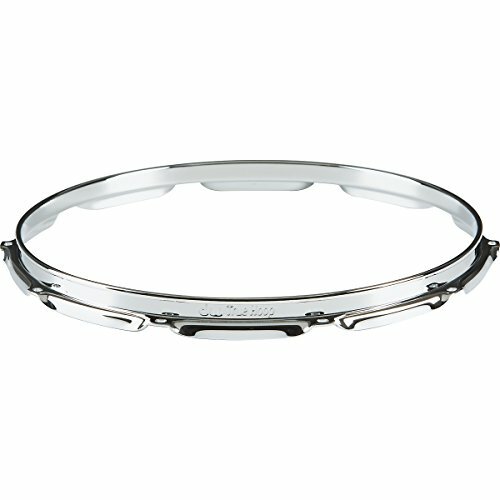 Die Cast Batter Side Snare Drum Hoop Top Chrome 14 in. 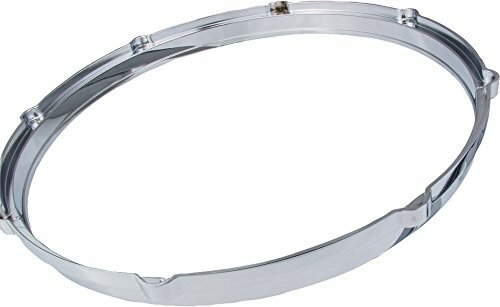 14" 10 hole batter side die cast hoop.